With crime on the increase it has never been more important to protect your home and family. A1 Security have over 30 years’ experience providing residential customers with professional installations and maintenance for their property. 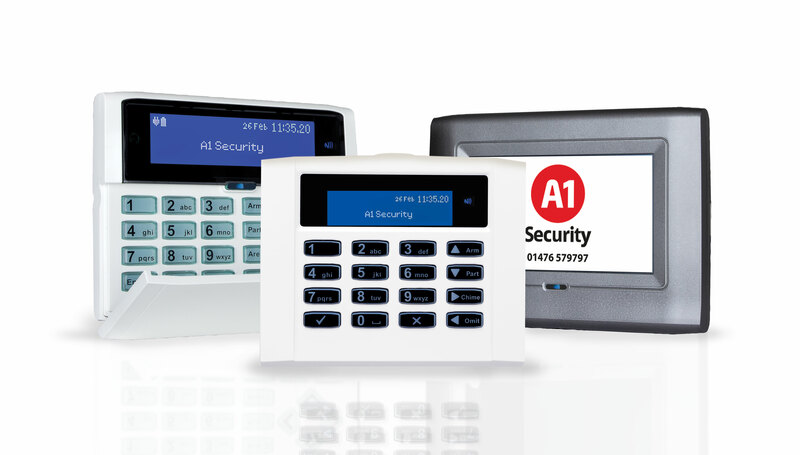 A1 Security offer a wide range of intruder alarm systems from wired, wire free, and monitored systems, to ensure that you get the system that best fits your requirements and budget. We offer a free no obligation survey where we will design a system tailored specifically for you. 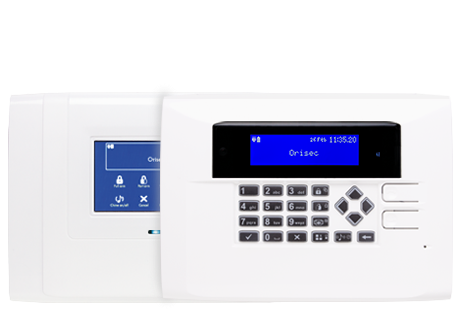 All intruder alarm systems are professionally installed by our fully trained engineers who will carry out a clean, tidy and efficient installation. All systems comply fully with the British and current European Standards. Every year our installations are randomly audited by the SSAIB to ensure that our high standards continue to be met. All new installs are issued with a SSAIB Certificate of Conformity, 12 months guarantee which includes free out of hours call-outs. Our wired & wire-free systems are the perfect option for any home or small business. 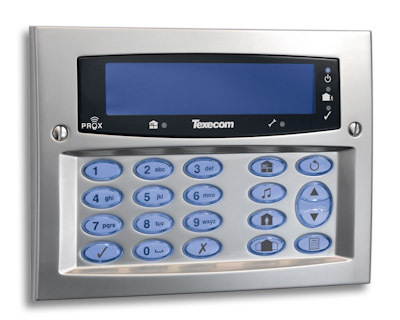 The equipment has been designed to give a stylish, contemporary appearance, and offers a wide range of options including touchscreen keypads in a range of finishes. Wire-free systems offer a quick and hassle-free installation. Our compact all-in-one stand-alone wireless panels are available with onboard keypad or touchscreen (currently only available in white). 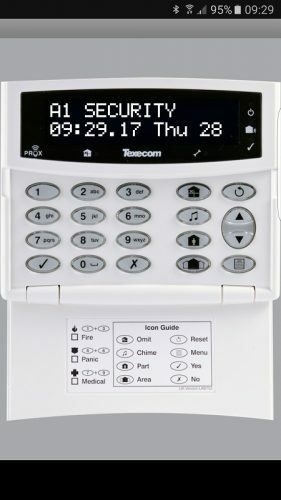 Additional Wire-free keypads can be added if required. Our wired systems have a separate control panel and keypad. Keypads are available in standard LED/LCD, full colour touch screen and come in a range of 5 different finishes (White, Metallic Silver, Metallic Grey, Graphite & Piano Black). 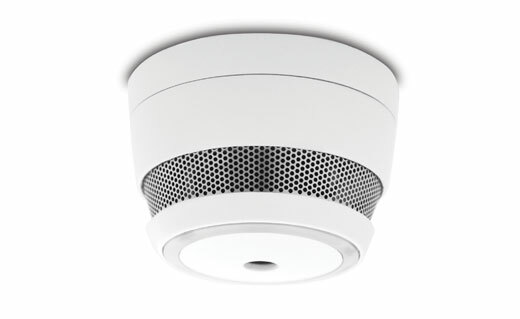 Smoke & heat detectors can be added onto both wire-free & wired alarm system. They operate as a stand-alone detector with an integrated sounder, they can also be interlinked so that all detectors sound in the event of a fire. Activations can also be reported to the mobile App. 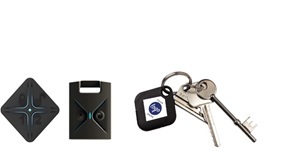 Systems can be set/unset using easy to use Wire-less Key Fobs (available in two or four button) & Proximity Tags. 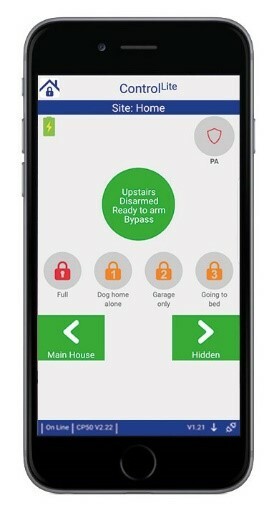 All panels have iSO and Android compatible apps and a fully integrated help system making them simple and easy to use. 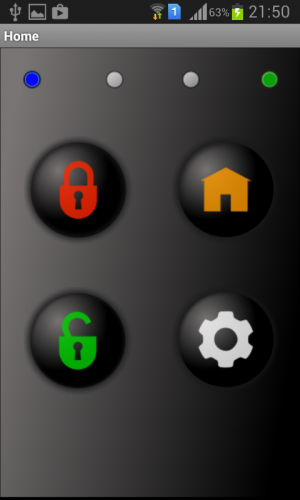 App’s give users full access to their alarm system, anytime, anywhere and allows total operational control, system event notifications and monitoring from anywhere in the world. 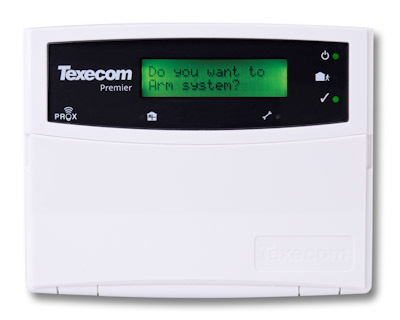 With the Texecom Premier Elite intruder alarm system controlling your home security system has never been easier. 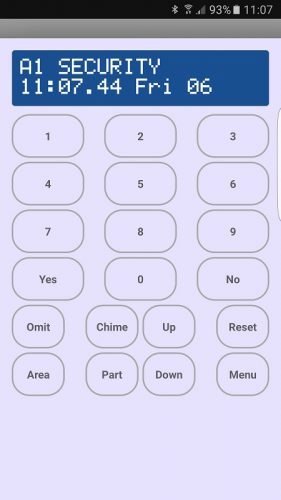 Control and monitor your entire alarm system from anywhere in the world on your smart phone or tablet using their dedicated iOS and Android application. 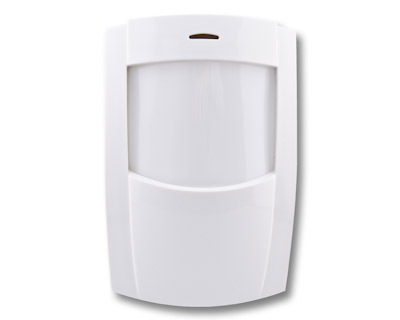 Looking to add an intruder alarm system to your home?